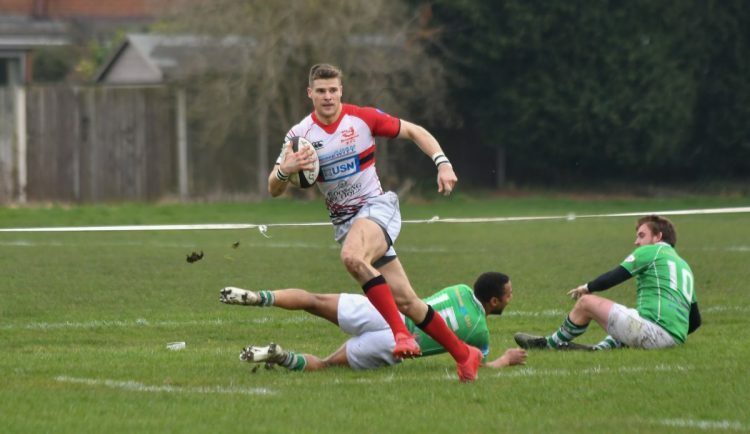 DIRECTOR of rugby Dan Protherough did not hold back in his assessment of Bromsgrove’s 36-33 defeat to Sutton Coldfield which has all but brought an end to their Midlands One West promotion hopes. The Boars look destined to end the campaign in third place after gifting Sutton their fifth consecutive win on the bounce last Saturday. 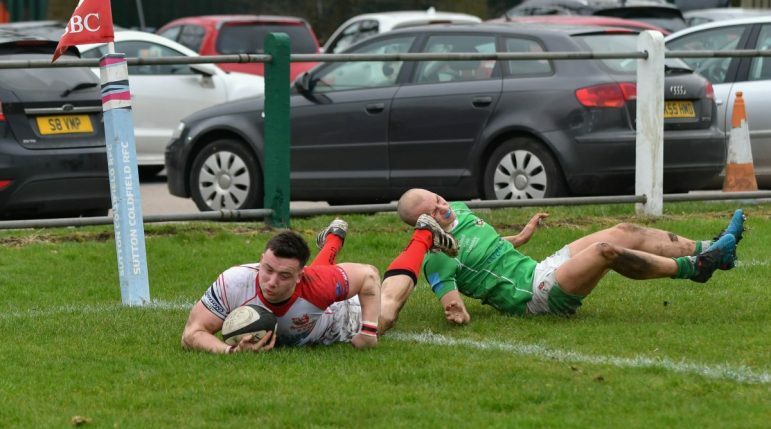 And the loss came as a shock to Protherough who was left bemused by a dismal display just nine days after beating Midlands Premier champions Birmingham & Solihull Bees in the North Midlands Cup semi-finals. 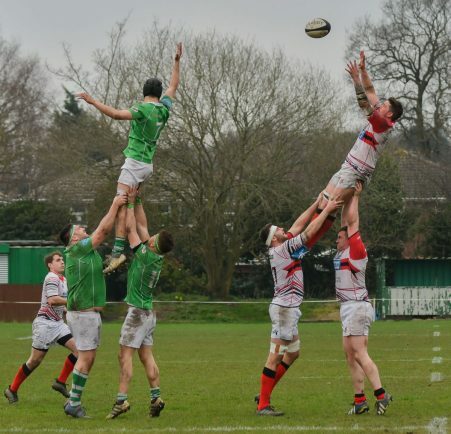 “Even though we were 14-0 up at one point we did not deserve to be,” said Protherough. “We were very sloppy in defence and attack, butchered a few chances and we missed far too many tackles. “I cannot put my finger on why we performed so poorly because we have been on a good run recently. “I am really disappointed because we had a real opportunity to pick up another win but we just threw it away. 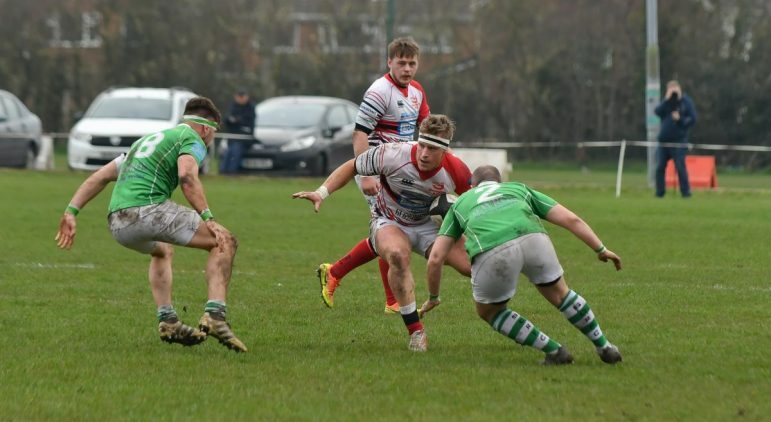 Protherough has now urged Bromsgrove to show a professional attitude in the remaining two games of the season. 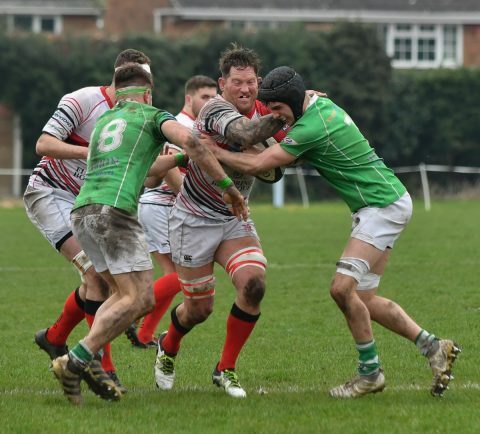 The Boars entertain Wolverhampton at Finstall Park tomorrow (Saturday) in their final home game before completing the campaign at Worcester Wanderers next Saturday. “The level of the performance against Sutton was not what I expected so we really need to set a high standard again,” said Protherough. “I want to see us show more of a hard edge because I felt we were a little soft in the tackles on Saturday. “It looked like we took Sutton lightly so I need to see the lads be more professional in what they do. “You have to respect the opposition otherwise you get beat.